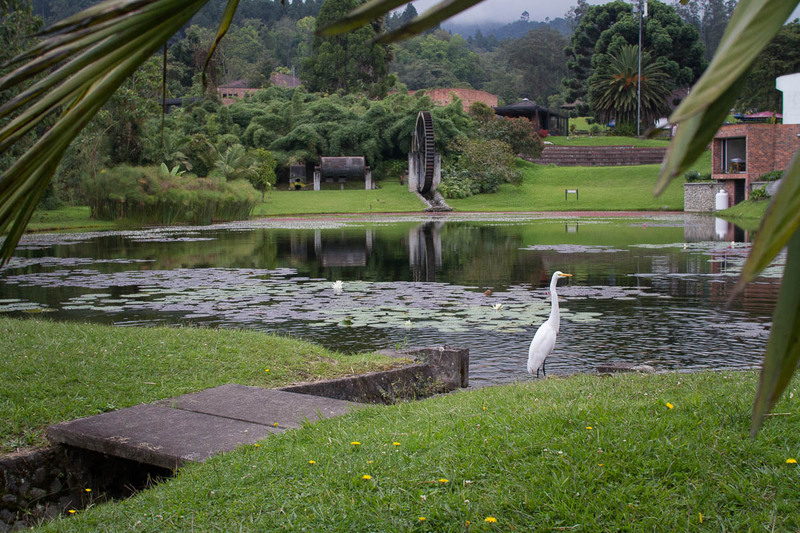 Recinto del Pensmiento is a well-manicured nature preserve that proved to be the highlight of our stopover in Manizales. 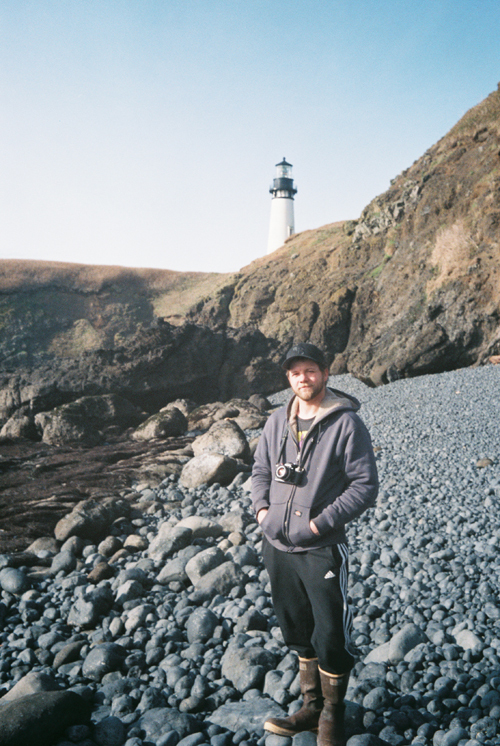 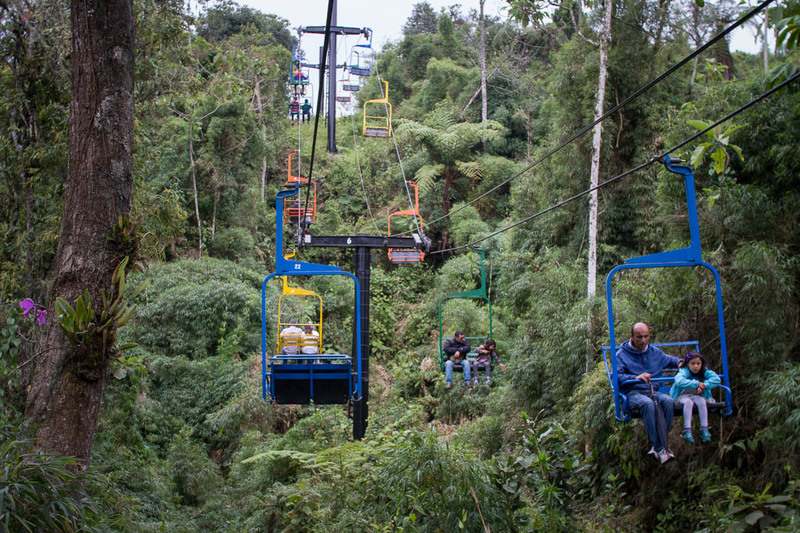 It came highly recommended by fellow travelers, and even our hostel hosts took friends their over the weekend! 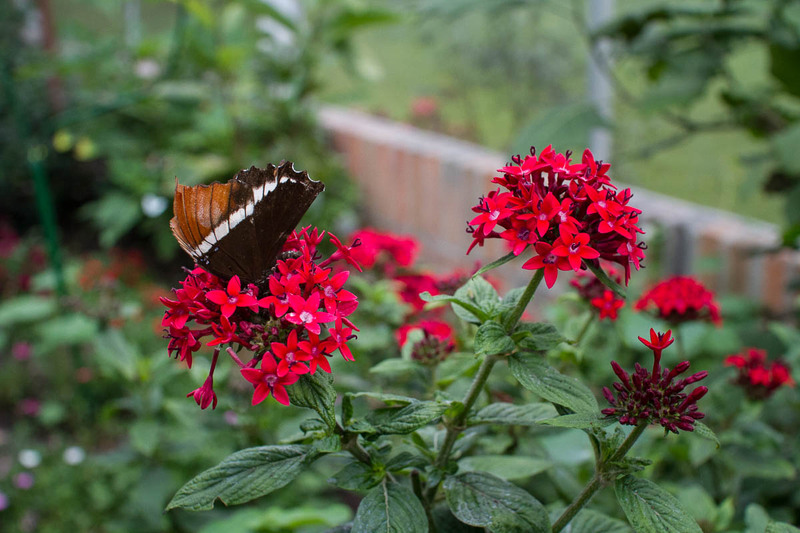 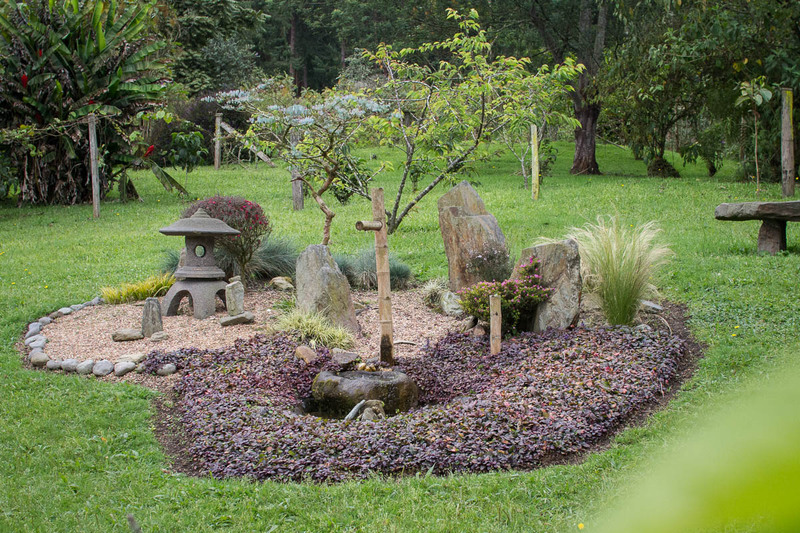 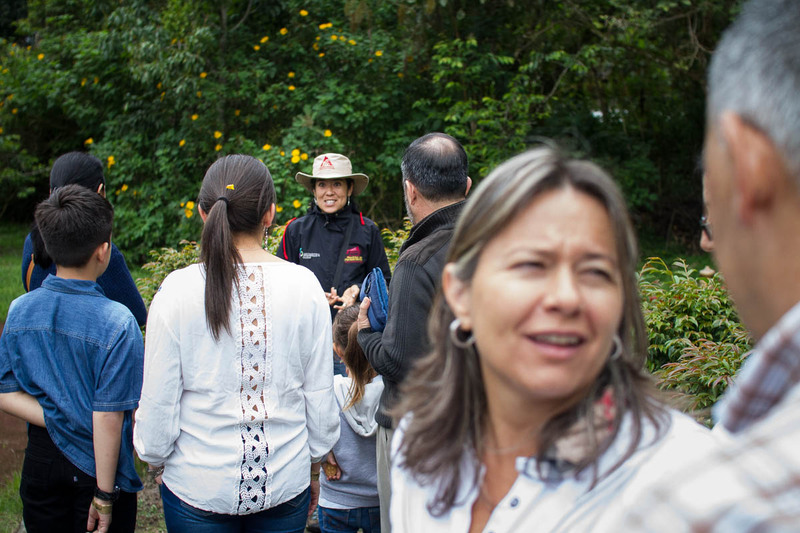 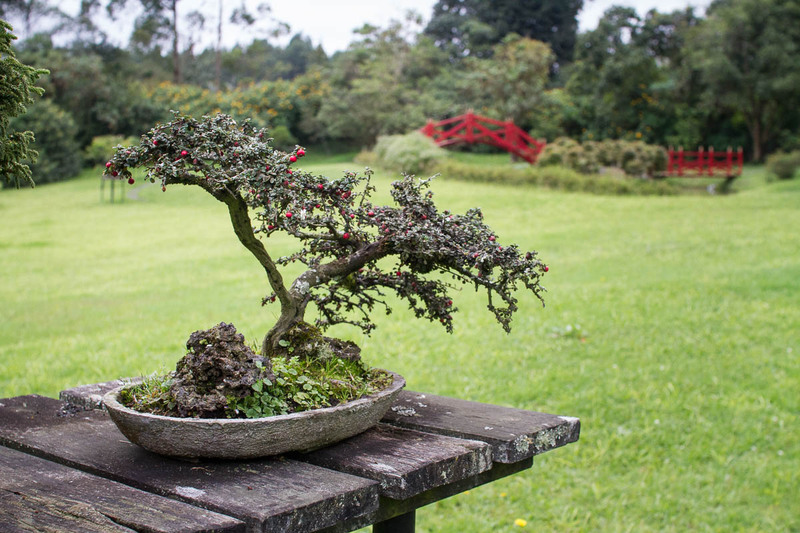 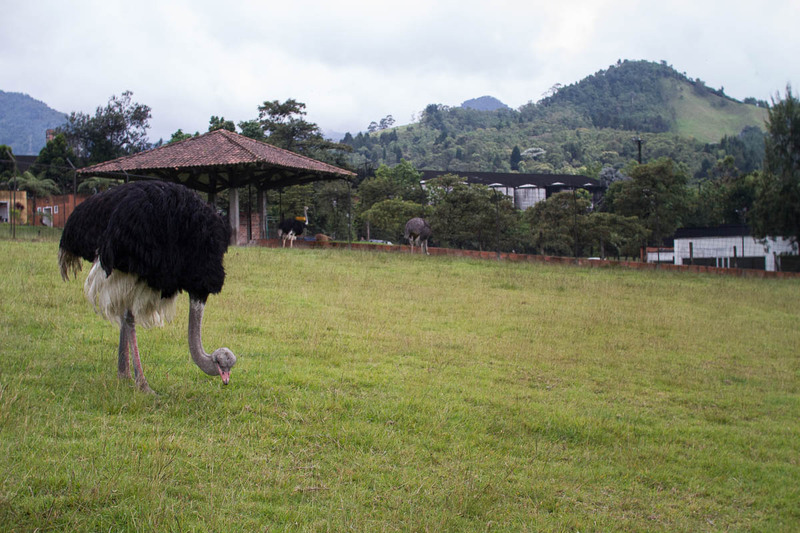 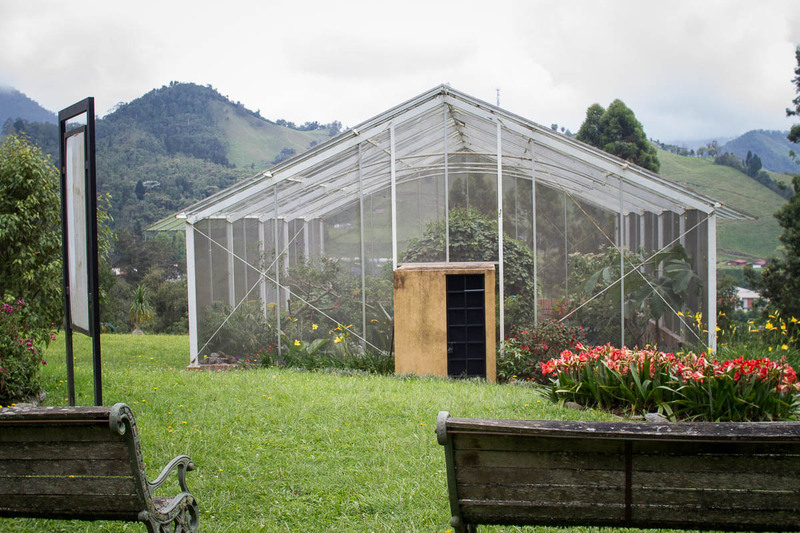 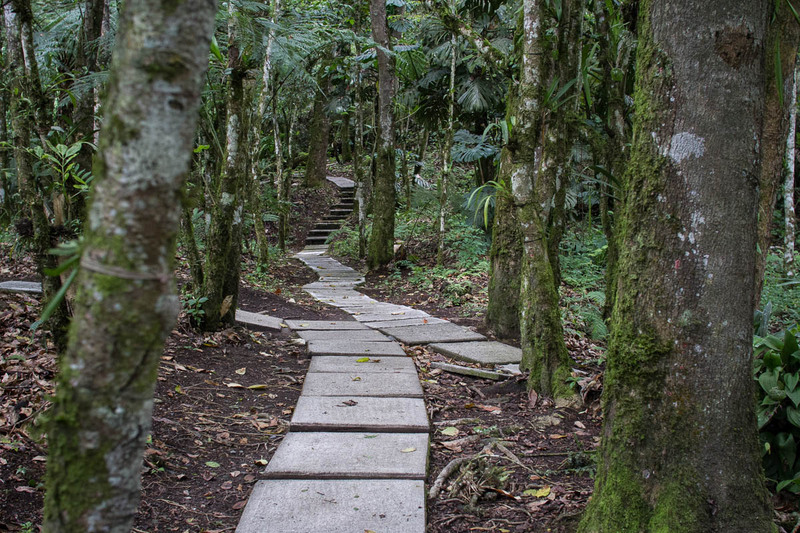 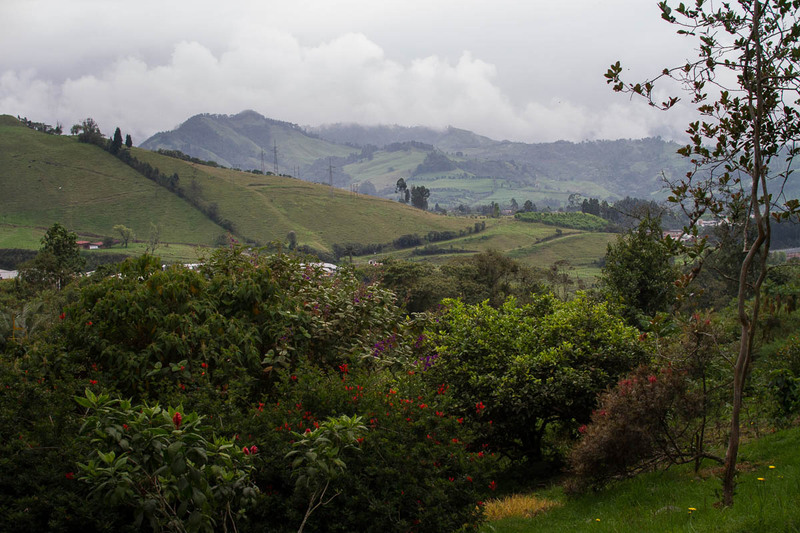 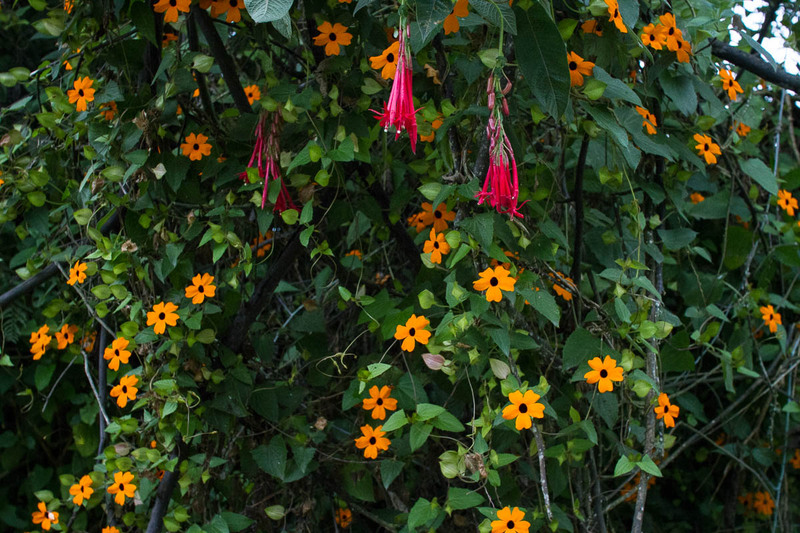 It’s by far one of the best nature attractions in Manizales, though there are several other options for getting out into the mountains and communing with nature. 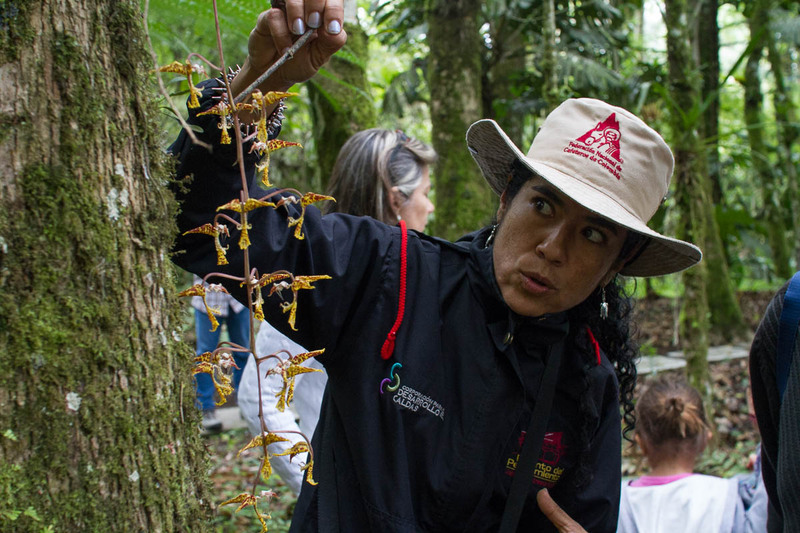 For a price of $20,000 COP (about $7 USD) you get full access to the park, including a guided tour through a variety of ecosystems. 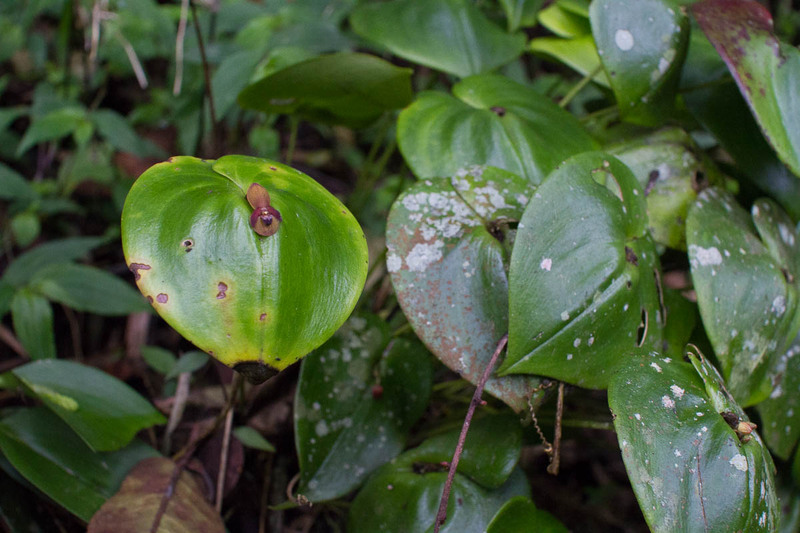 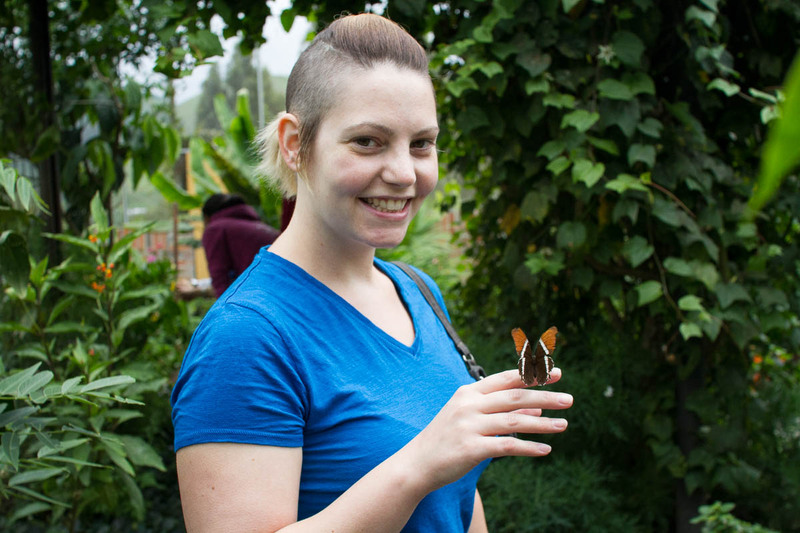 These photos are basically in chronological order, first taking a walk through the park’s medicinal garden (not many pictures included, sorry! 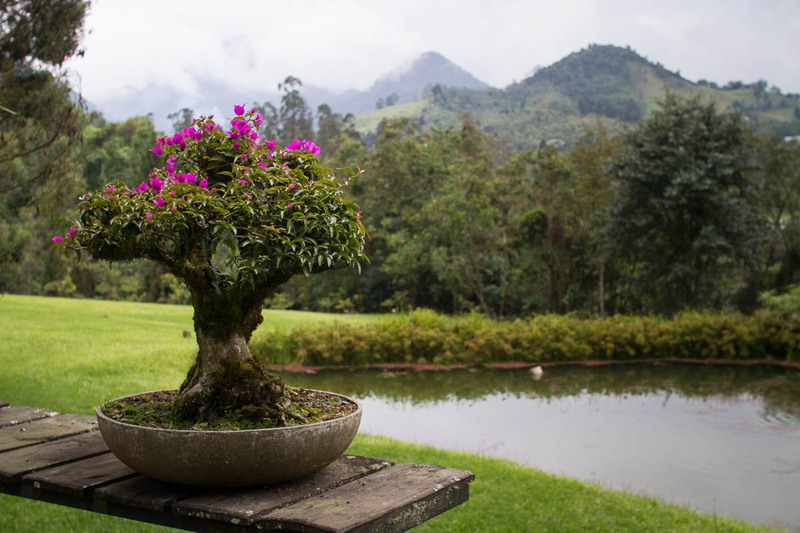 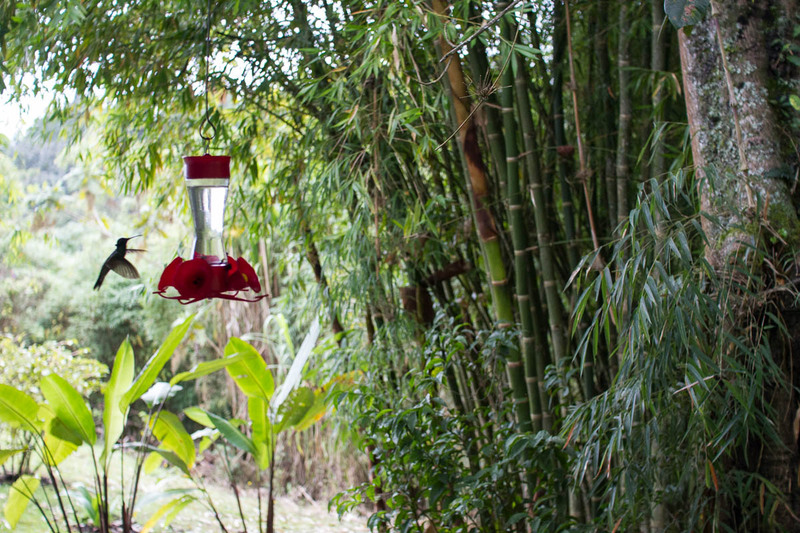 ), then chair lifts to the hummingbird sanctuary with sweeping views of the valley below, on to the Bonsai garden and butterfly house, then through a guided tour on well-manicured trails lined with a variety of orchid species. 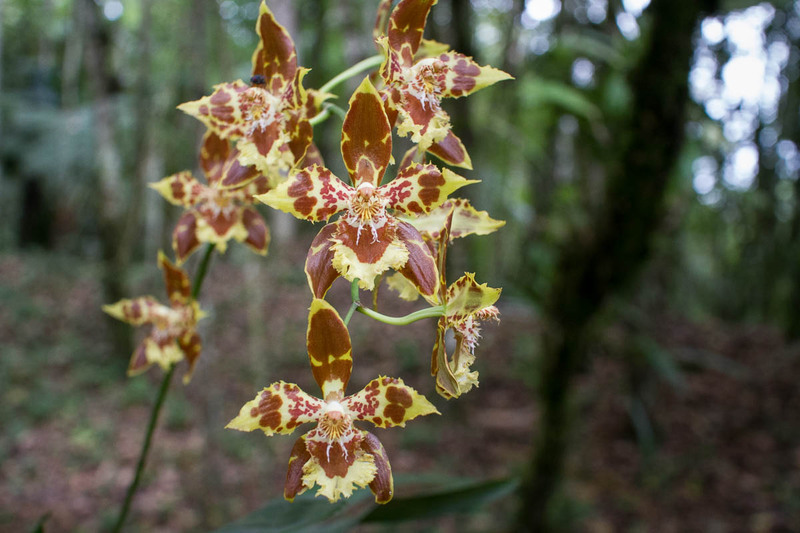 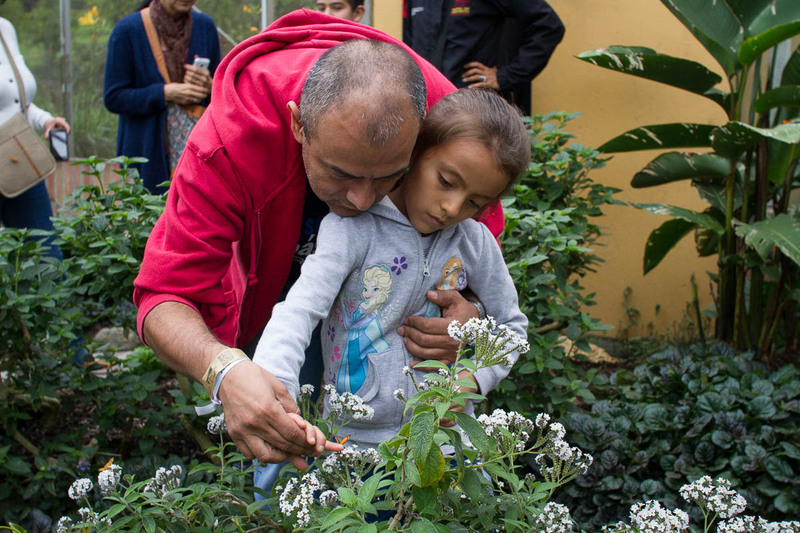 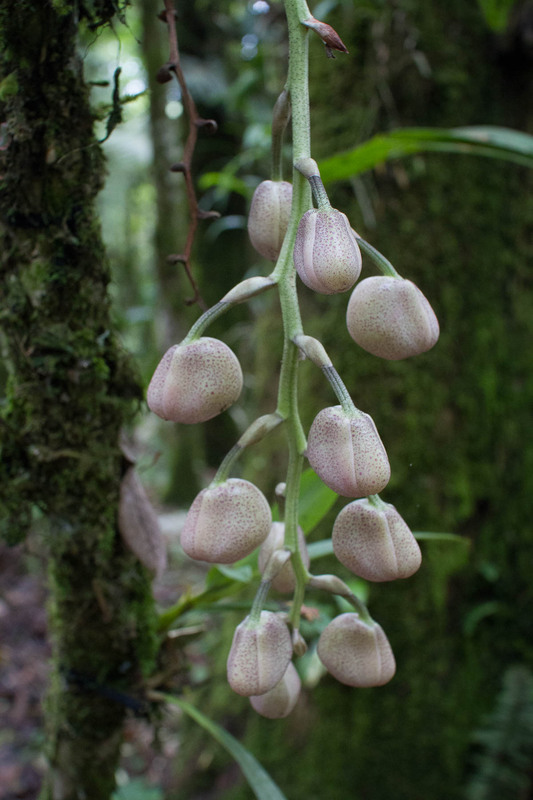 Colombia has more species of “orquídeas” (orchids) than anywhere else in the world, with 130,000 different varieties found within it’s borders. 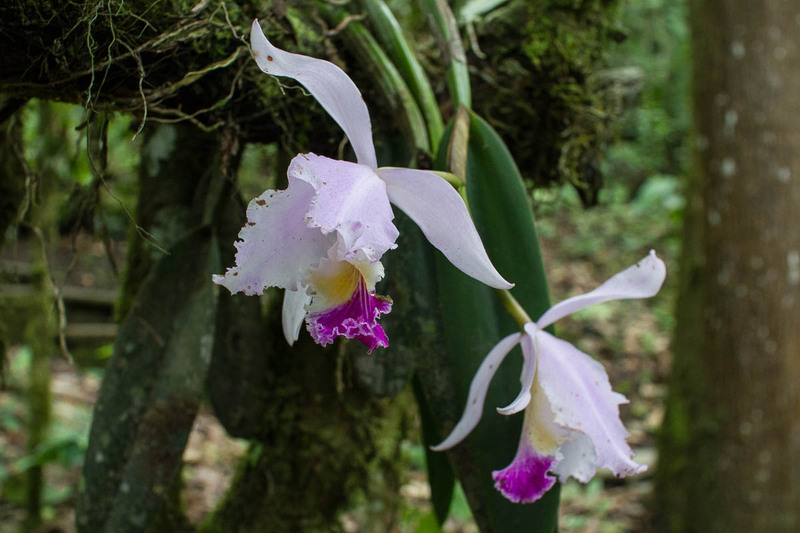 Recinto del Pensamiento is home to dozens of different species, including the orchid Cattleya trianae, the country’s national flower. 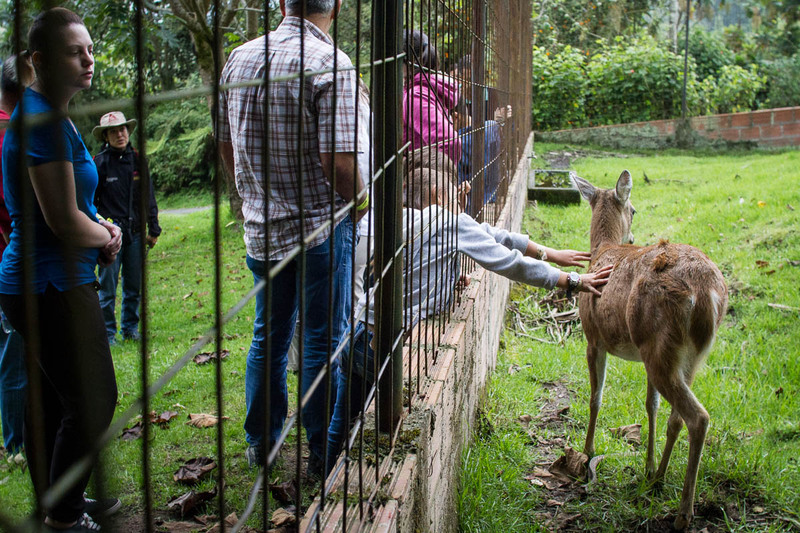 If you’re looking for a nature or ecotourism destination near Manizales, Colombia, this may be the place for you.